Read the 10 reasons to modernise your IT security and the 10 ways to do it. With security breaches the new normal, the rush is on to implement effective security practises and ensure proper patch compliance. And with the rising number of vulnerabilities in third-party applications, this includes solutions that instal critical security updates for more than just Microsoft products. Easily verify patching enterprise-wide to meet the policies and regulations that affect your organisation. Invested in SCCM? Maximise your return while reducing risk from third-party apps. You can't remove the biggest threat to your network: your users. But we'll help you eliminate vulnerabilities attackers use to exploit those users and work their way to your crucial data and ensure patch compliance. We can help you patch your most critical client operating systems and apps. Whether you're looking to improve and simplify patching for clients, extend your Microsoft SCCM solution, or implement comprehensive patch management for servers, our solutions are easy to instal and configure. Patch effectively, enterprise-wide—without a heavy lift. The more laws and regulations are imposed on your organisation, the more critical the need for fully patched systems. 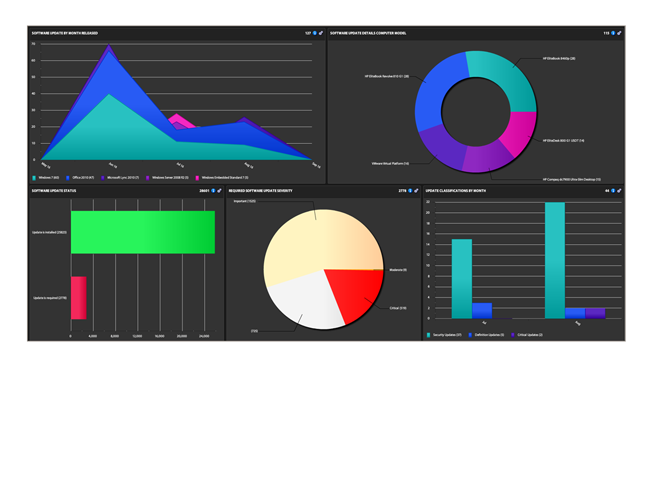 Provide consolidated, detailed information about your security posture to focus on points of interest, take action swiftly, and demonstrate compliance. 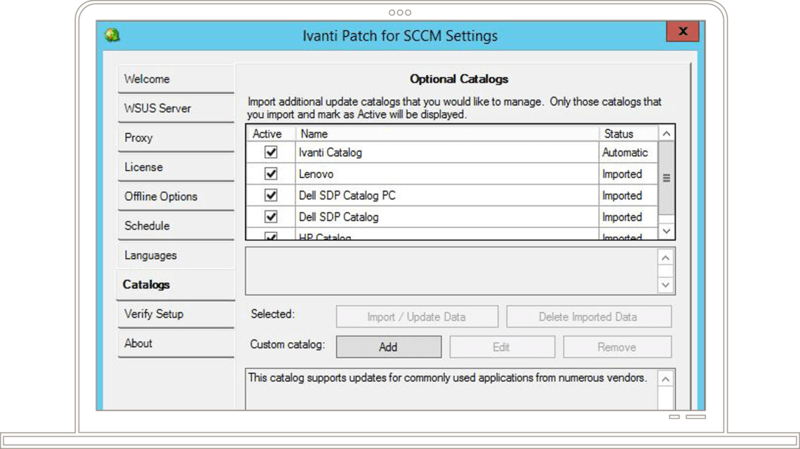 Patch for SCCM eliminates many of the manual steps you'd take to define third-party app patches in SCCM. With the plug-in interface, you can employ the same process, motion, and infrastructure already built into System Centre. From patch discovery to assessment to delivery of fully tested updates from an extensive catalogue of patch vendors, our solutions simplify patch management across your organisation—even on remote and mobile endpoints. You can update even traditionally difficult apps like Java easily.